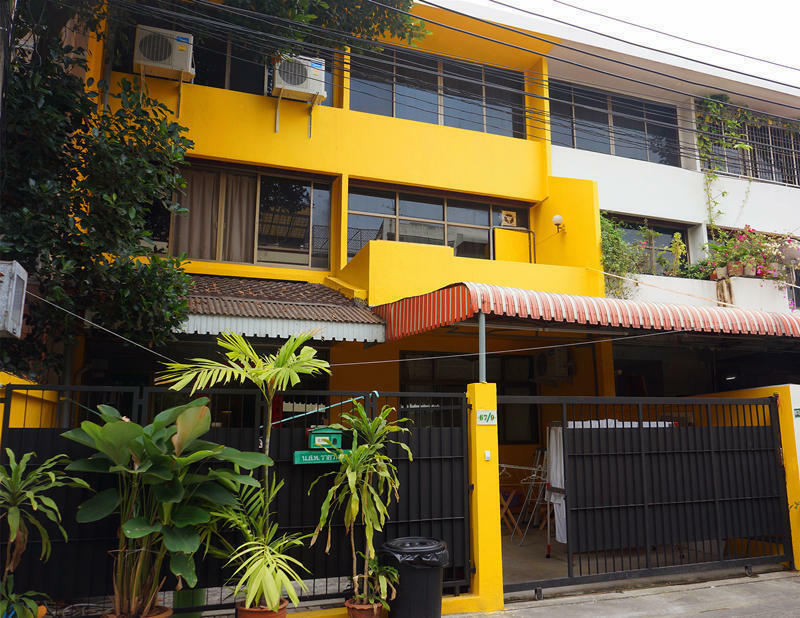 Conveniently situated in Bangkok, iDeer Hostel provides guests with easy access to the attrations where the lively city has to offer. It takes 7 minutes to Sala Daeng BTS station, and 10 minutes to Chong Nonsi BTS station and Lumphini MRT station. The famous Patpong Night Market is 10-minute walking distance away. Located in a quiet side street in Sathorn, iDeer Hostel enables travellers to enjoy convenient transportation and cozy accommodation. In iDeer Hostel, your experience begins with a cup of welcome tea, and maybe cookies backed by the owner herself. We provide 8-Bed Mixed Dorm (with an outdoor terrace) , 6-Bed Mixed Dorm, 6-Bed Female Dorm with shared bathrooms and a Family Room with bathroom ensuite for for 2-4 guests in group. Each guest can enjoy his/ her own locker& power& reading light, free WIFI, air conditioner, homemade soft drinks, light meals and bakeries, bicycle rental and any other services here, even a Wii. In the front yard or lounge, you can join events like theme nights held randomly. From Suvarnabhumi Airport: Take City Line/ Express Line to Phaya Thai, exchange BTS to Chong Nonsi or Sala Daeng station, then walk 7-10 minutes. It's a 35.6 KM distance in total. From Don Mueang Airport: Take Bus #A1 to Mo Chit BTS station, exchange BTS to Chong Nonsi or Sala Daeng station, then walk 7-10 minutes. It's a 26.3 KM distance in total.